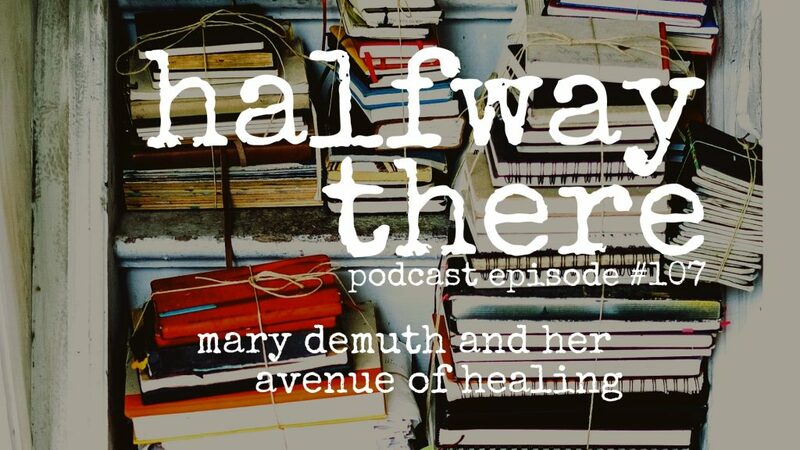 Mary DeMuth is the author of thirty-six books. But it’s the story behind why she started writing and how the Lord used the process to heal her that will fascinate you. 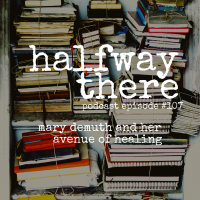 Mary shares her story of sexual abuse as a child, her chaotic home, and knowing nothing of God beyond swear words. 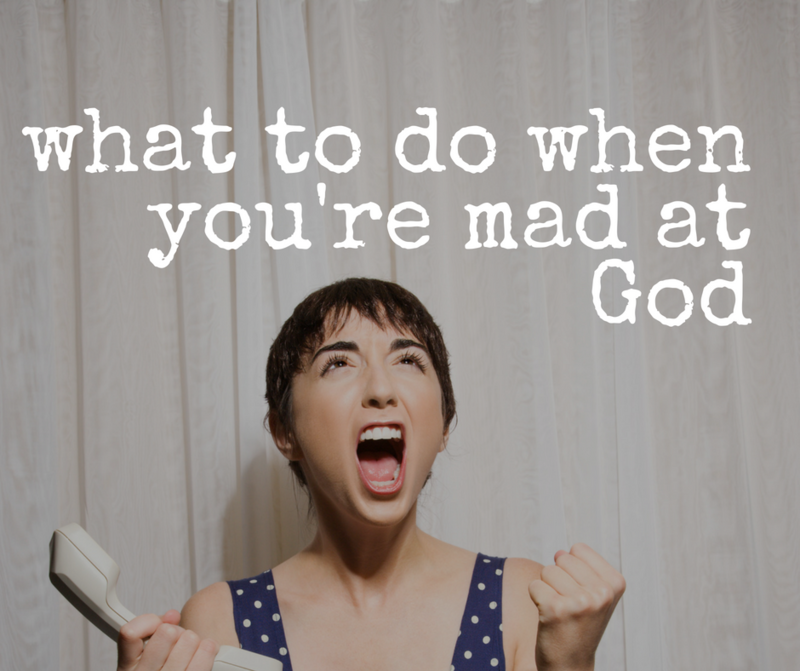 When she found Jesus, he used the writing process to bring her to joy. Today, Mary explains how that process worked and the advocate she is becoming for victims of abuse. Her joy is hard won and beautiful as a result. I know you will be changed by her story! Please listen and share Mary’s story. The Lord used the bent that he made me to be the avenue of healing. An untold story never heals. You will heal in waves and layers. We have expelled the tutors from our midst.